The Giant Schnauzer is not like Goliath from the book of Genesis! It is just a super sized version of the Miniature and Standard Schnauzer. They are working dogs and are built for that task. The breed is tall, muscular and like its smaller counterparts, has a tremendous amount of energy. They are not common in this country. Most Americans own them as loyal family pets. They are not as muscular as some of the other working breeds but are nimble and quick and can change direction in very short order. The Giant Schnauzer is a large dog so it does require a fair amount of exercise. This breed would not work well in an apartment setting with the owner gone most of the day. It is happiest in a suburban setting with plenty of room to roam. This breed of dog is very good with children. When it comes to its own family ALL schnauzers, including the Giant Schnauzer, are very protective of young small children. 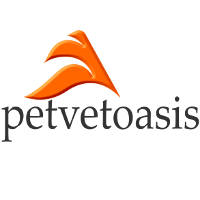 As a breed they have few medical problems, unlike the Miniature Schnauzer. If you have the space to exercise this dog plus take care of its wiry coat by stripping or combing you will have a loving companion. The Giant Schnauzer is not giant but a baby at heart. 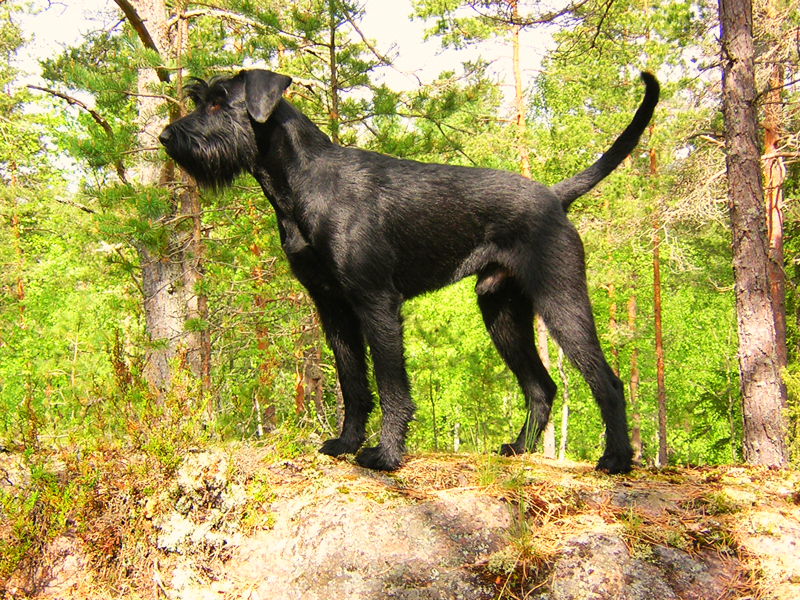 Learn more about the Giant Schnauzer at Animal Planet’s® Dog Breed Selector.